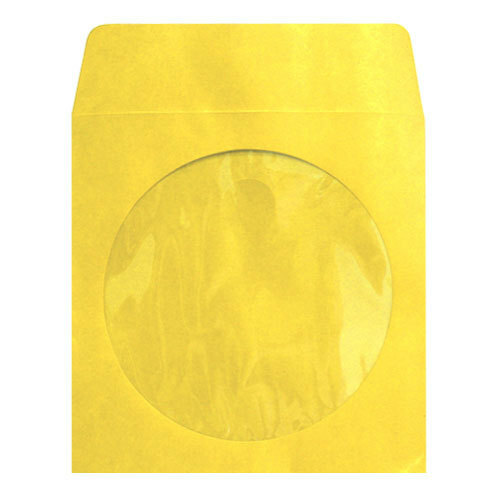 The Paper Sleeve Window Envelope allows you to safely package 1 standard size CD or DVD. They are made from durable, high quality paper. Clear plastic window and fold over flap.